And sometimes they’re just mean, am I right? Actually, not. 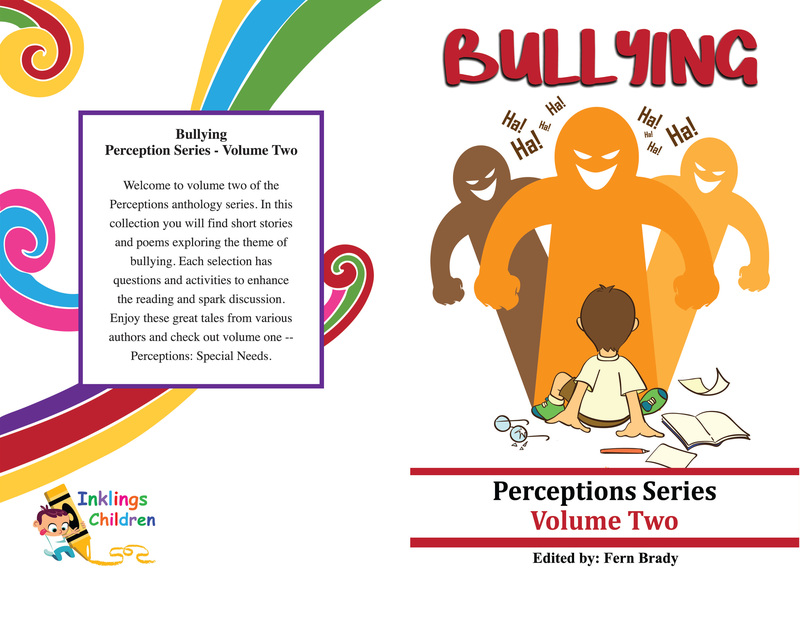 Bullying and other forms of aggression are a learned behaviour. Let’s work together to change attitudes toward violence, even the “little stuff” on playgrounds.